The award-winning, global fintech and systems integration provider, Novatti Group, has officially partnered with the Stellar Network (XLM) to enable blockchain-powered international payments through its proprietary payment platform. 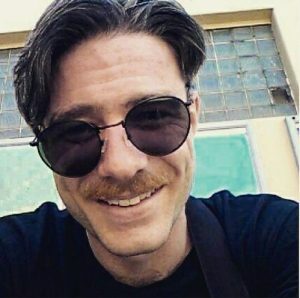 As global market pressure from the blockchain industry pushes the need for low-cost, high-speed and accountable payments, Stellar Networks seems to tick all the boxes necessary for adoption by traditional payment services providers such as Novatti. 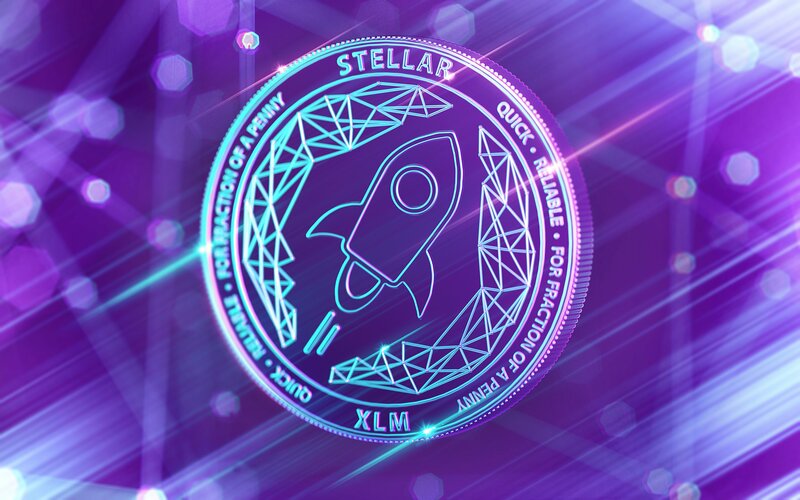 Not only does XLM have the power to connect various cryptocurrencies together in one efficient umbrella payment system, it also has the potential to manage fiat currencies, which may mark the potential difference that has led to partnerships such as these. Afterall, Novatti’s payment platform shares stark similarities with some cryptocurrency features that blockchain enthusiasts have come to appreciate as standard: they offer digital wallets for consumers, funds integration with mobile devices, branchless banking and instant and digital bill and remittance services. While the first XLM-powered transactions won’t be until next month (May 2018), Novatti’s shares grew a whopping 17%, hitting almost 0.35 a share after news of their blockchain integration broke.